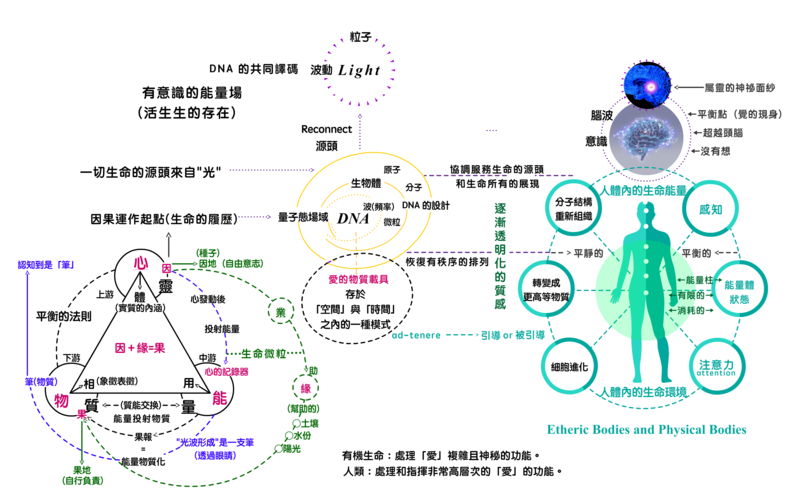 The DNA in our cells connects us from our physical form, to our light form contained around our physical form, to our soul, to our many Avatar forms all the way back to Source Energy. 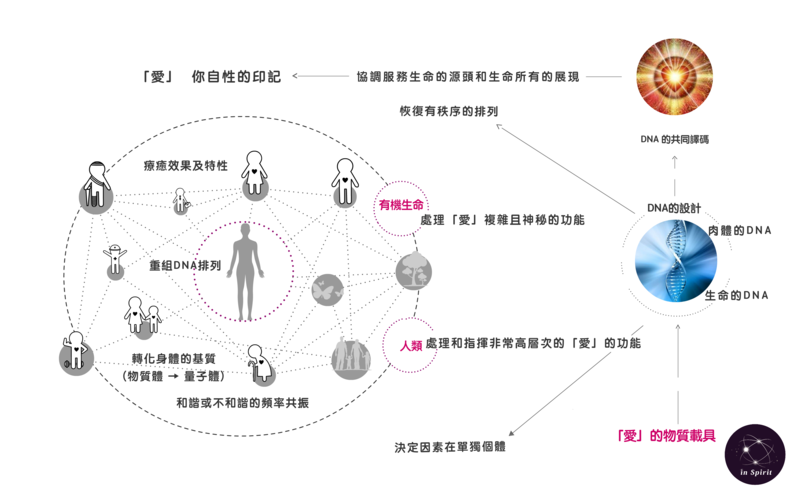 The DNA contained in each one of the trillions of cells which make up our bodies are the APP which connect EVERYTHING back to Source Energy. (We got an App for that) meaning an application which connects the plasma silica computer which is our Body to the hard drive in the mind and the bytes of information stored in the heart. 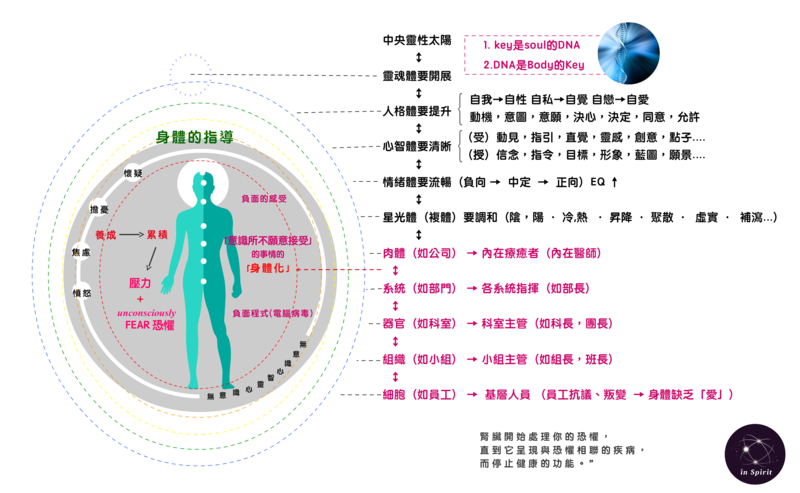 在組成我們身體的幾兆細胞的每一個細胞之中所存在的DNA~~~就是這 “操作程式系統APP” ~~它把每一樣東西都連接回到 “源頭能量”之中. 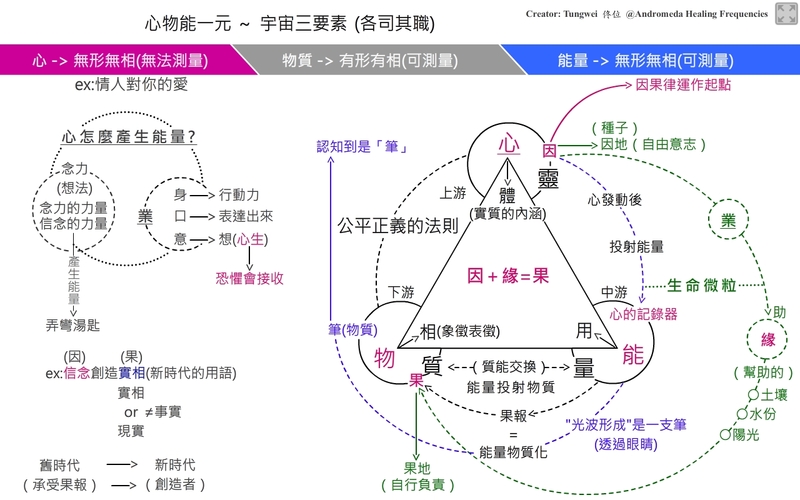 (我們擁有這樣一個“操作程式系統APP”)意思是 ~~我們的身體是個「等離子二氧化矽電腦」(the plasma silica computer)~~透過這“操作程式系統APP”~~被連接上在心智之中的 “硬碟hard drive”(硬盤驅動器),以及被儲存在 “心” 之中的 “訊息位元組”. The Chakras or the energy centers are the micro chips where energy moves through thirteen locations in the Body through our Mother Boards which are made up of the nadis, meridians and other Energy Centers connecting the Nerve Cells to the Mind and the Heart.